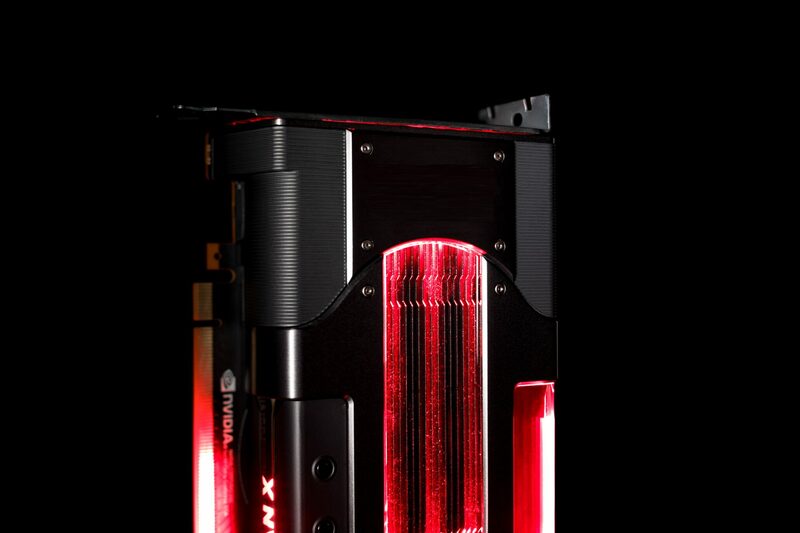 The second report regarding NVIDIA’s upcoming GeForce 11 series cards has been revealed by DigiTimes. The report once again seems to indicate the same pattern for the launch of GeForce graphics cards which we have been hearing for some time now, according to which the flagship GeForce GTX 1180 would be unveiling next month. According to the report, NVIDIA is reportedly planning to roll out their flagship GeForce GTX 1180 graphics card by the end of August. 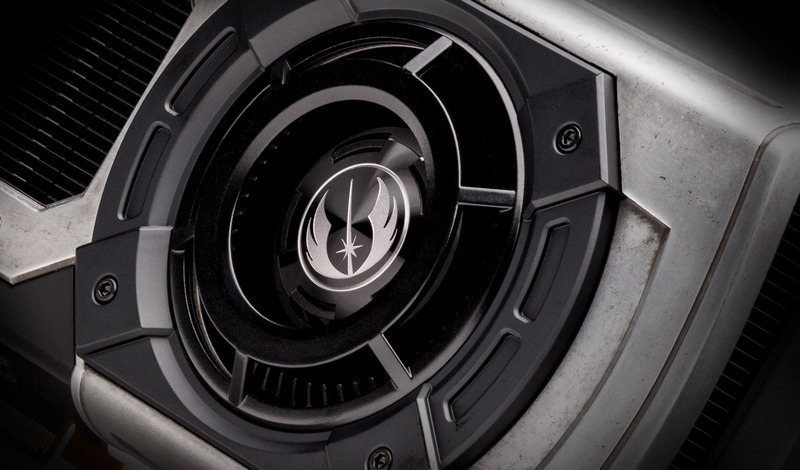 The report also mentions that the GeForce GTX 1170 would be launched a month later at the end of September while the GeForce GTX 1160 graphics card would launch a month after the GeForce GTX 1160. Now the other thing mentioned by DigiTimes (via Videocardz), is that the GeForce 11 series will see large price fluctuations during the initial launch due to NVIDIA adjusting mass production schedule and volumes, depending on the GeForce 10 series inventory which still remains to be handled by NVIDIA’s board partners. There’s already a large stock of NVIDIA GeForce 10 series GPUs which was caused due to NVIDIA miscalculating the demand for crypto mining and the whole blockchain industry has since been in constant decline, leading to an abundance of GeForce GPUs just lying around as a burden in inventory. Due to this reason, we may see prices of the previous generation not being cut as much as during the transition of the GeForce 900 to GeForce 10 series cards. It may be a little hard to differentiate the cards based on their prices leading for gamers, who are going to be the primary buyers of the GeForce 11 series cards to wait till the prices come down. 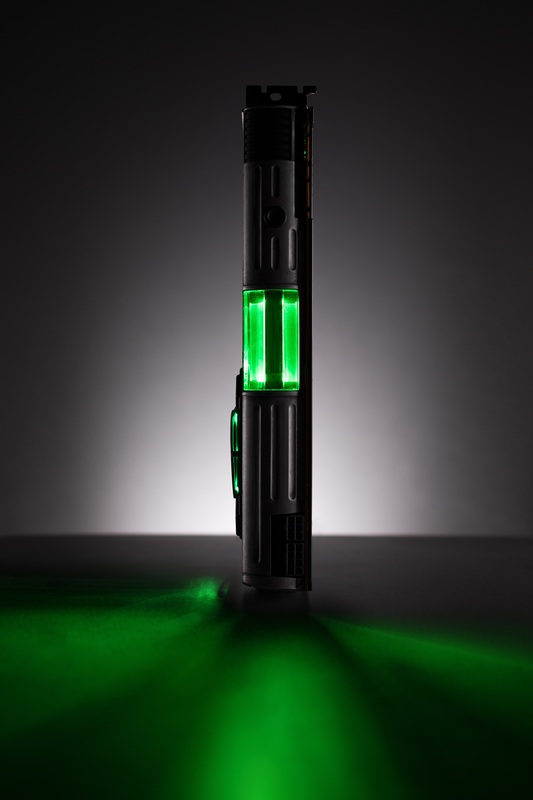 NVIDIA will keep a limited stock available on their GeForce store page which users will be able to purchase from time to time, but not in a very good quantity. The other part of this rumor is that the GeForce 11 series graphics cards will be based on the TSMC 12nm process node. This is the same process node that is being used on NVIDIA’s Volta GPUs. The source also mentions the release of a 7nm TSMC part by NVIDIA in late 2018 but it may not be for the gaming market, rather an HPC focused product. We think that NVIDIA is more inclined to announce a 7nm product rather than releasing it so we will wait and see. 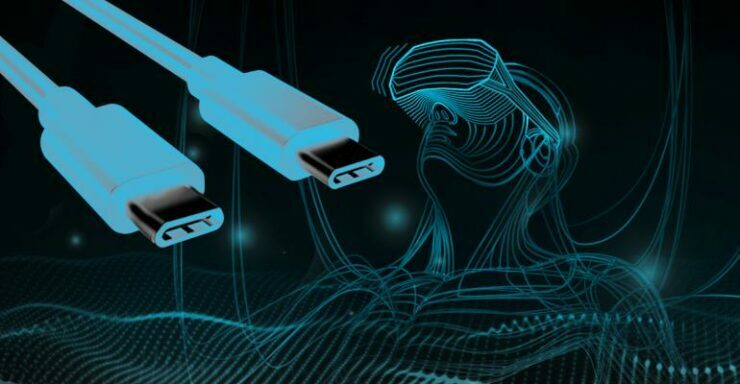 Lastly, Videocardz states that there’s a rumor about NVIDIA next-generation graphics cards possibly using the VirutalLink USB Type-C connectors for connecting VR headsets to PCs. The VirtualLink connector is being made in collaboration with the biggest names in the tech industry such as NVIDIA, AMD, Valve, Oculus, and Microsoft so maybe we will see NVIDIA using this port on their GeForce 11 series cards. In addition to this, NVIDIA is also expected to feature HDMI 2.1 display connections on their upcoming cards. Furthermore, we have also seen new details starting to emerge regarding the next-generation NVIDIA GeForce graphics cards as a new PCB prototype was just discovered a few weeks ago, featuring Micron’s high-performance GDDR6 memory and a beefy power management system which is required for internal testing for unreleased graphics cards and graphics boards. We cannot say for sure though and will have to wait till the mentioned launch date to find out whether this report was credible but knowing who this is coming from, it just might be true.